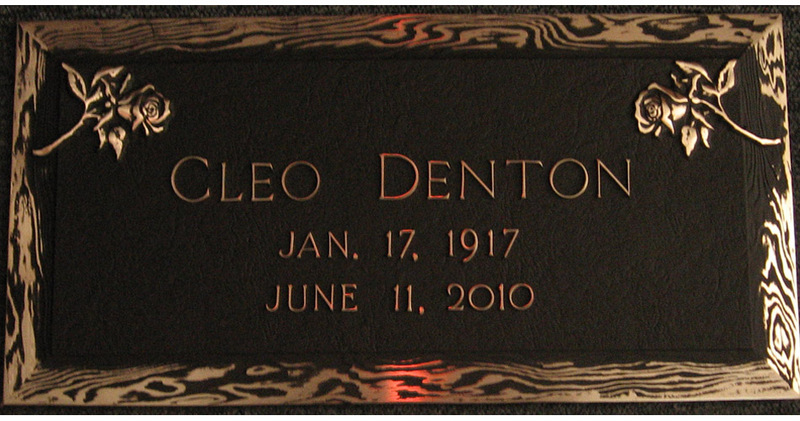 Bronzecraft Memorials produce beautiful, high-quality bronze identification products in the United States at affordable prices. 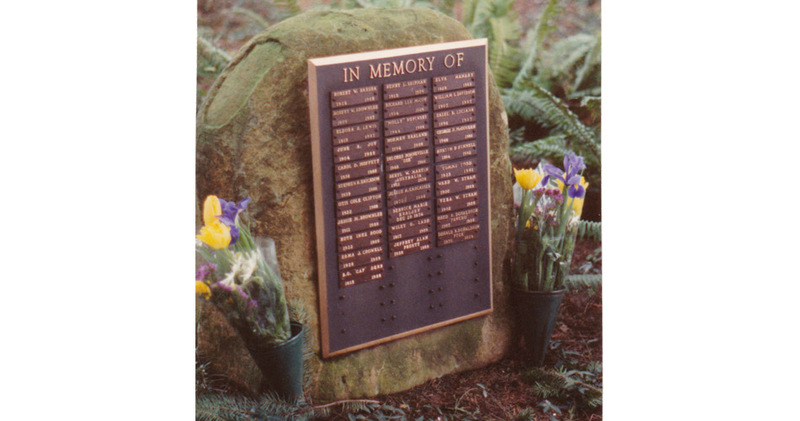 Have any questions regarding our durable cast bronze identification plaques? Contact us for more information. Interested in becoming a dealer and carrying our products? 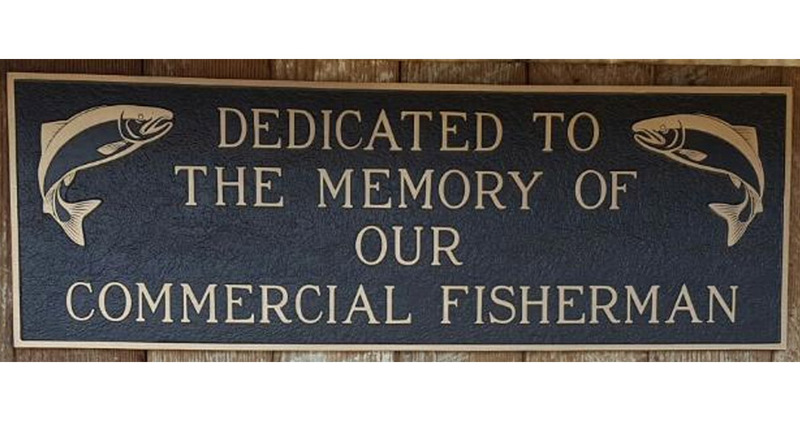 Contact us to find out more information and to get started. 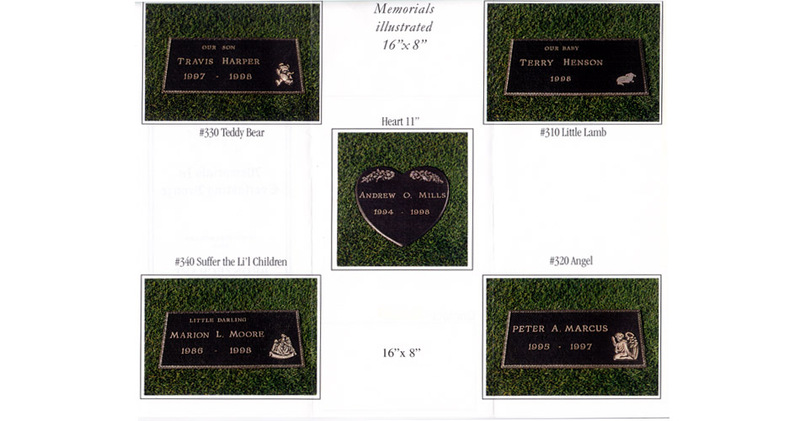 Bronzecraft Memorials has been serving the funeral industry since 1957, producing beautiful, high-quality bronze identification products at affordable competitive prices. 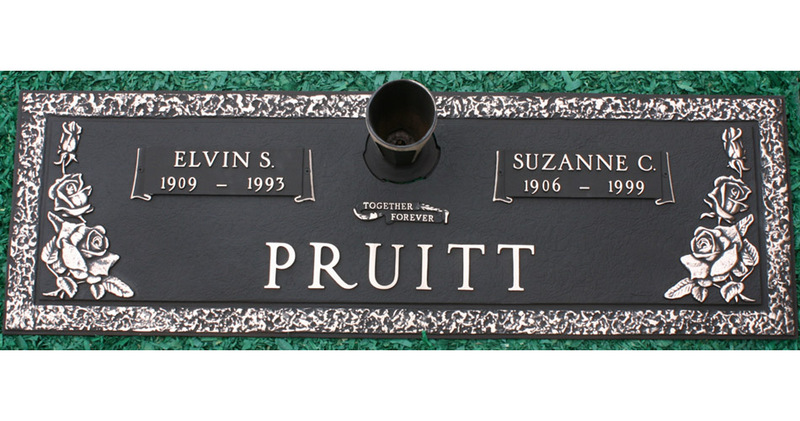 Our memorial products are hand made by master craftsmen with a lifetime of experience and skill. 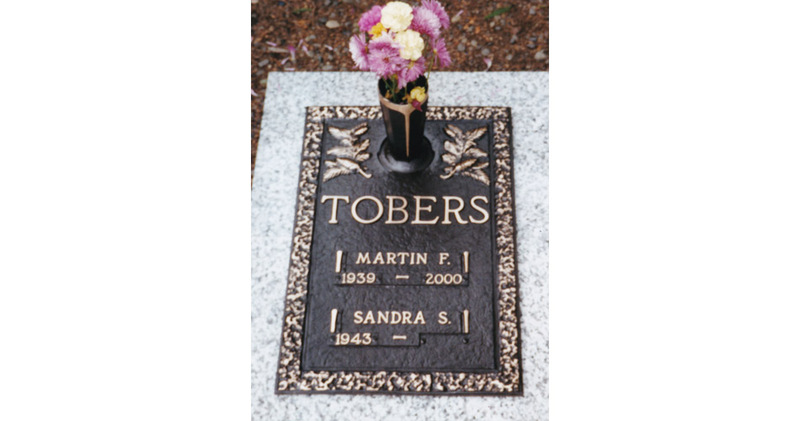 For over fifty years we have been helping families celebrate life and memories with our time tested, everlasting bronze memorials. 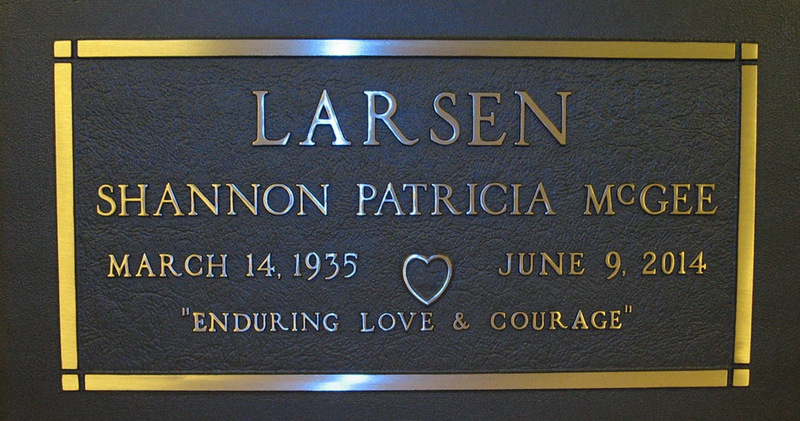 Select any of our memorial products with the knowledge that you are receiving the best in quality and your selections will fulfill their missions for centuries to come. 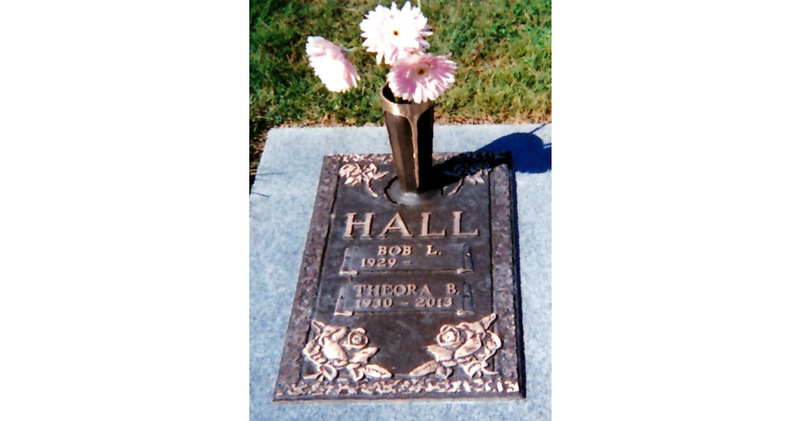 Family owned and operated keeps us in control and focused on giving you the best customer service in the Bronze business while keeping your prices considerably less than our competitors. 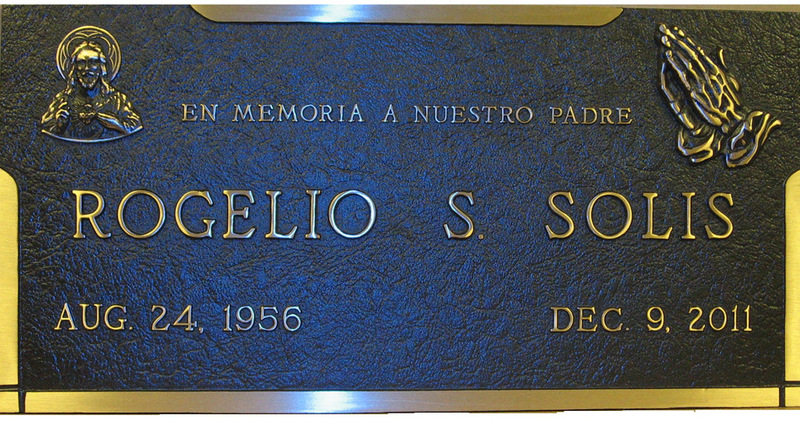 Be assured and at ease knowing that when you order from us, you are ordering from the right Bronze Company! This website is a reference and contact tool for our dealers & wholesalers. 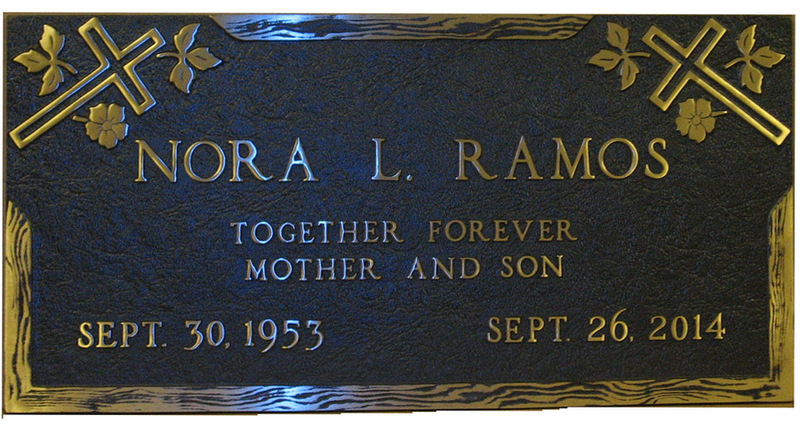 If you are interested in becoming a dealer and working with Bronzecraft Memorials contact us today. Thanks! 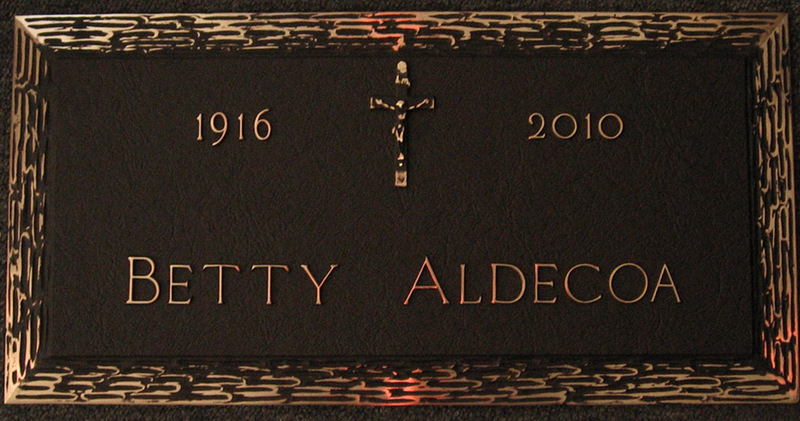 Serving the funeral industry since 1957, producing beautiful, high-quality bronze identification products at affordable competitive prices.